For years I have always wanted to host cook book club. I’ve seen other food lovers and bloggers do it and finally, just jumped right in! So far we have met 3 times and cooked from 3 different cookbooks! 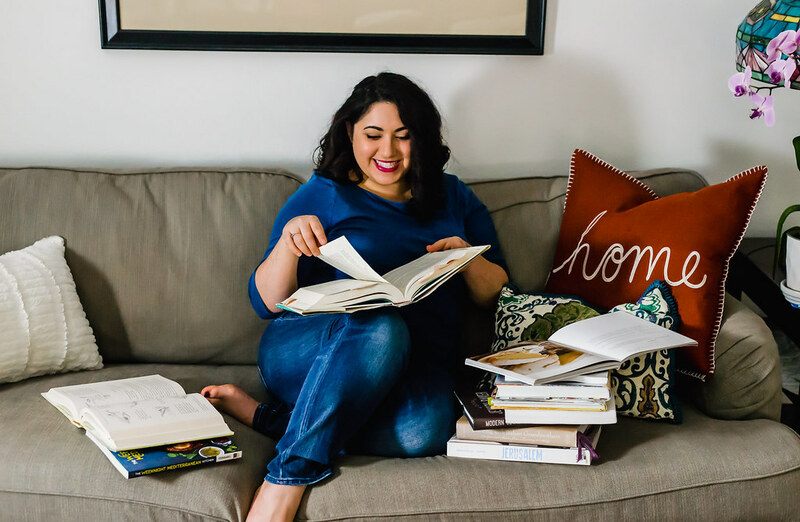 And since I am writing this at the start of the year, I figured this would be the perfect time to tell you all about how to start and host cookbook club! Start a Facebook page and add your friends. In ours, we have about 25 people but we average from 3-6 people which is a good amount. Before the 1st meetup, offer a few cookbook options in the Facebook group and ask people to vote. Do the same with possible dates/times. After a book is chosen, then what? Once a book or topic is chosen, then everyone will make a different recipe from the book and bring it to the hosts house! If you don’t want to by the book, the host (or whoever has the cookbook), will take a picture of the Table of Contents and then will take a photo of the recipe you’d like and post it in the group. You can also rent the book from your local library or, of course buy it like I have been doing!) ha! Ask your guests to bring a few cookbooks to look at over dinner and to chose the topic for the next meetup! Ask your guests to bring their own Tupperware for leftovers! And that’s it! Then you hang out and enjoy. Sometimes we introduce each dish and say what we made and what we did differently or how we felt the recipe was! Overall it is SOOOO fun and I am so excited to try new cuisines and recipes. 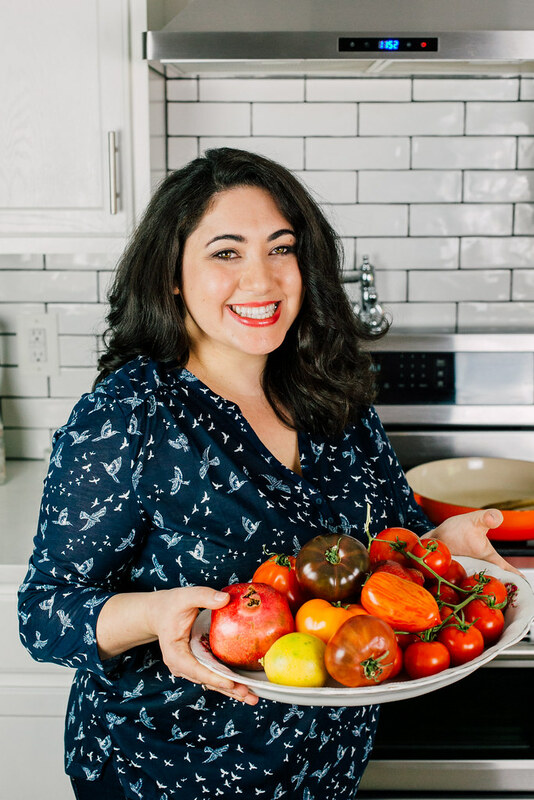 Have any questions about cookbook club Ask away!